Il diavolo veste Pashmina, e tu? 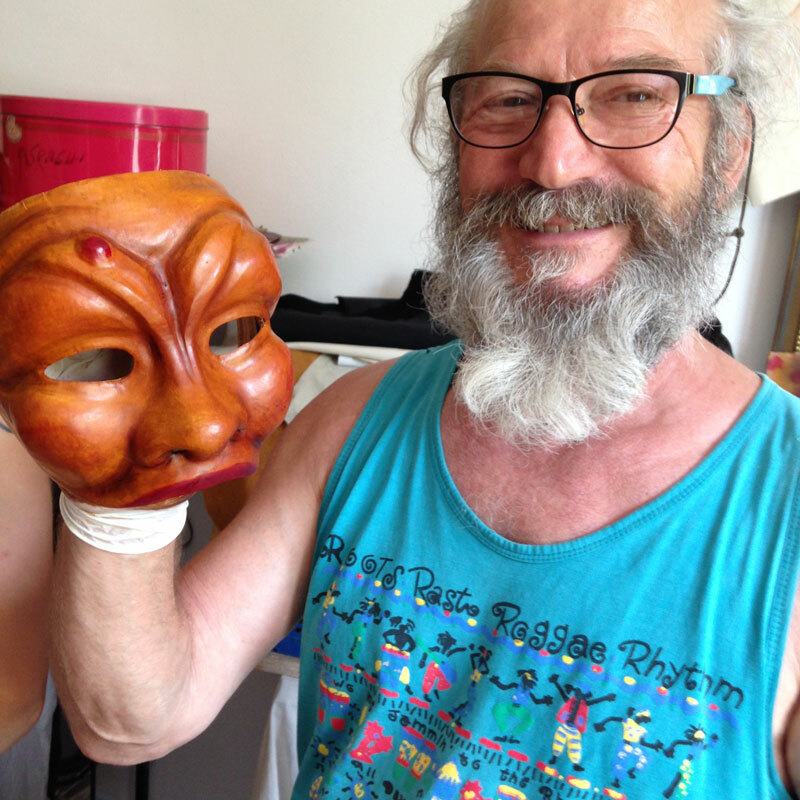 Renzo Sindoca is an multi-talented artist, performer and director with a passion for Commedia dell’Arte. 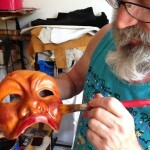 He performs at Venice’s Carnevale festival each year as well as with his own traveling troupe throughout Italy and France. 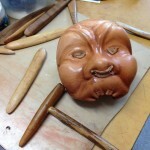 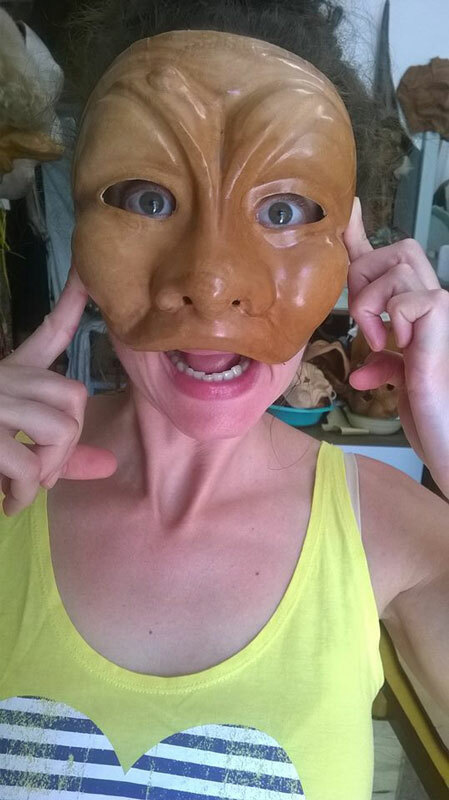 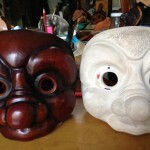 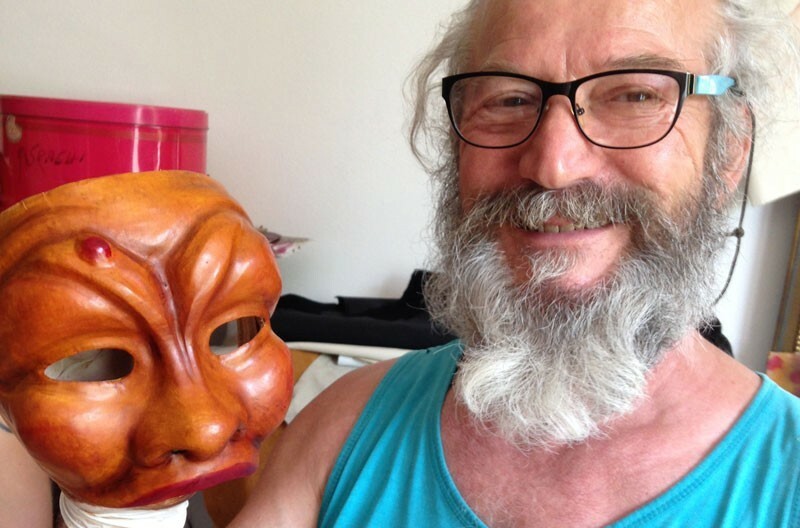 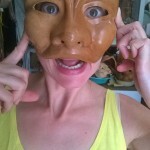 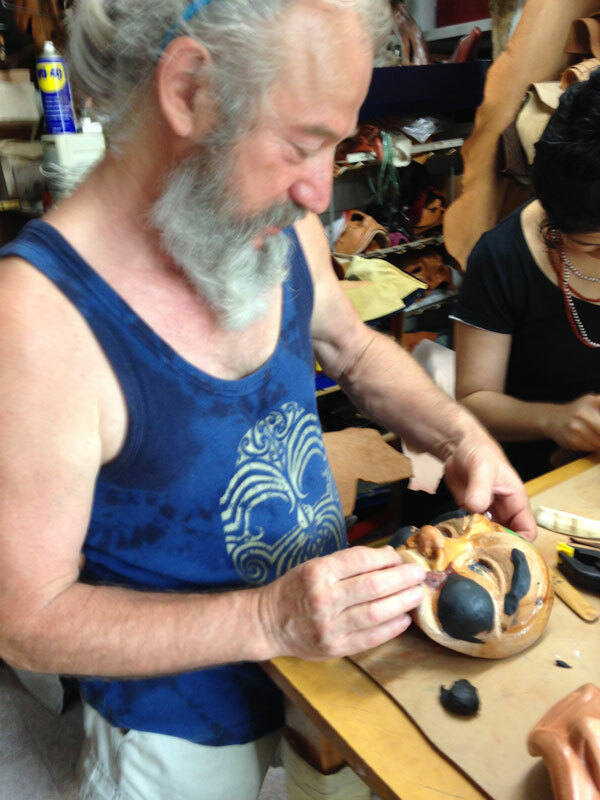 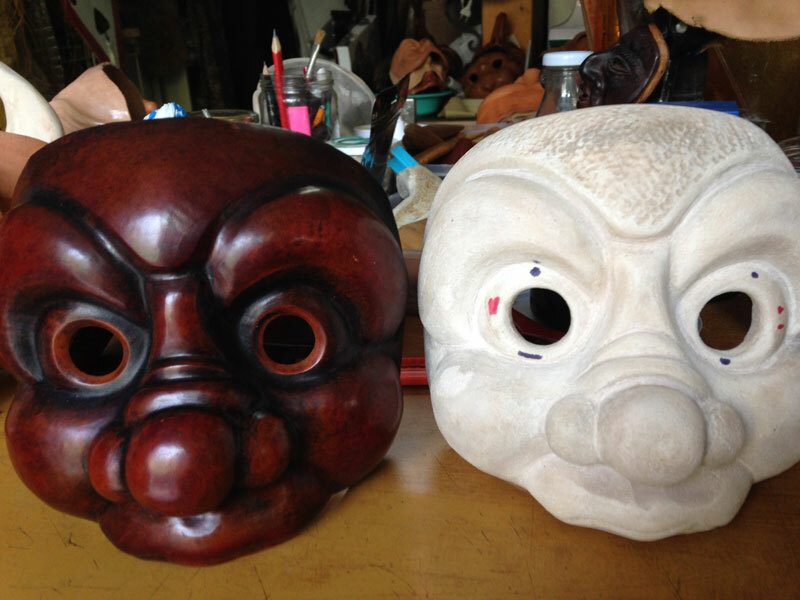 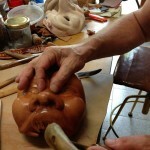 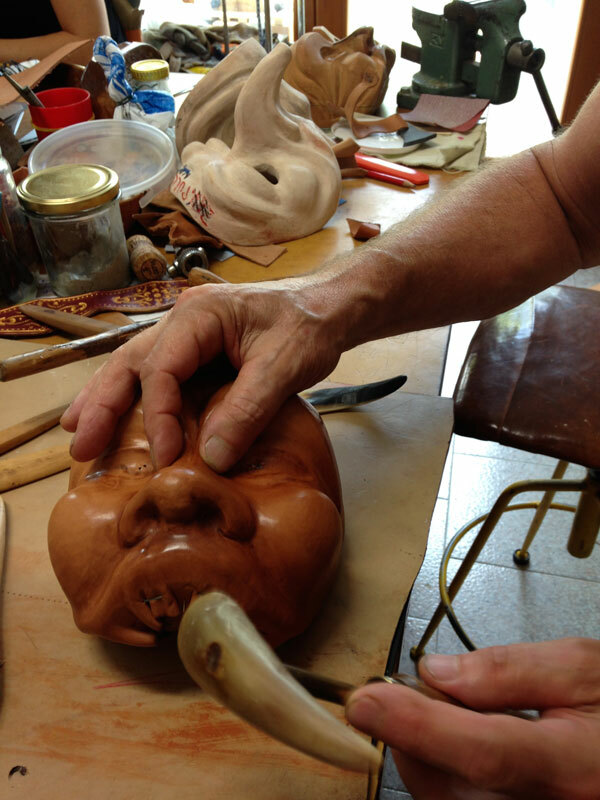 Renzo runs mask-making workshops for actors and artists wanting to experience the process of creating a leather masks. 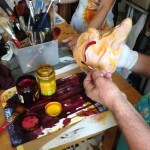 For more information check out his website… and tell him I sent you! 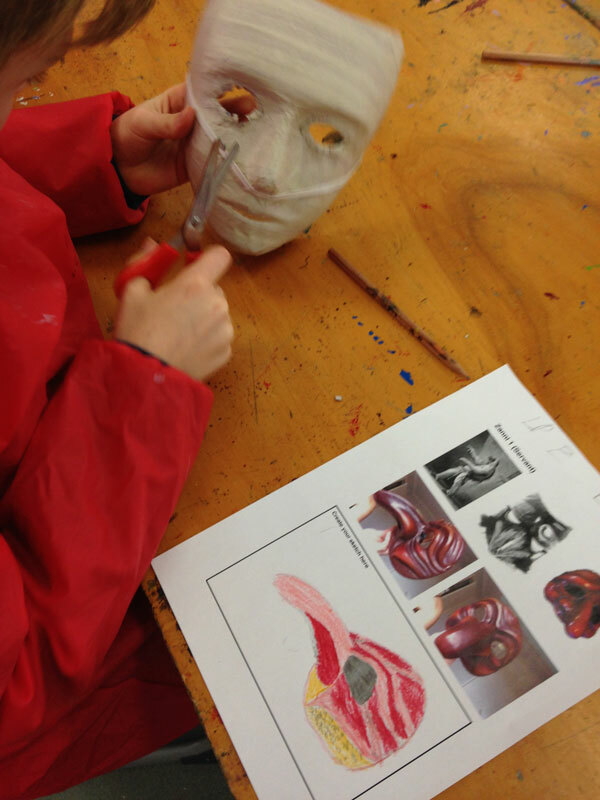 Thank you to the Year 6 students at Scotch College! 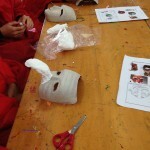 I had a blast working with these kids to create their own plaster masks for performance. 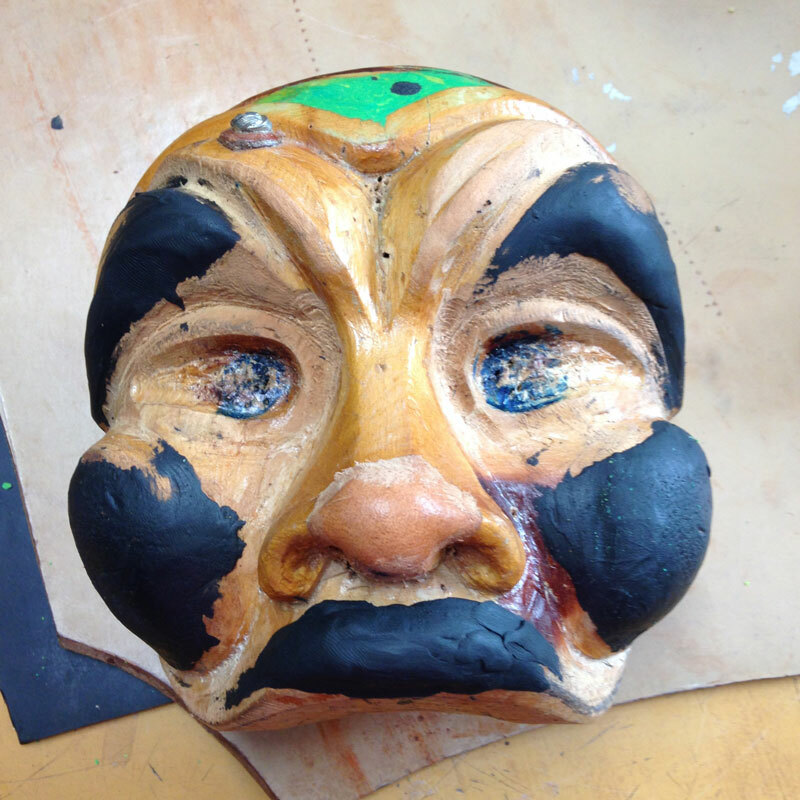 Drama Teacher, Tremaine Pavlovski and Art Teacher, Pricilla Williams have designed a cross-curricular Commedia dell’Arte program, which will culminate in a performance for parents and friends. 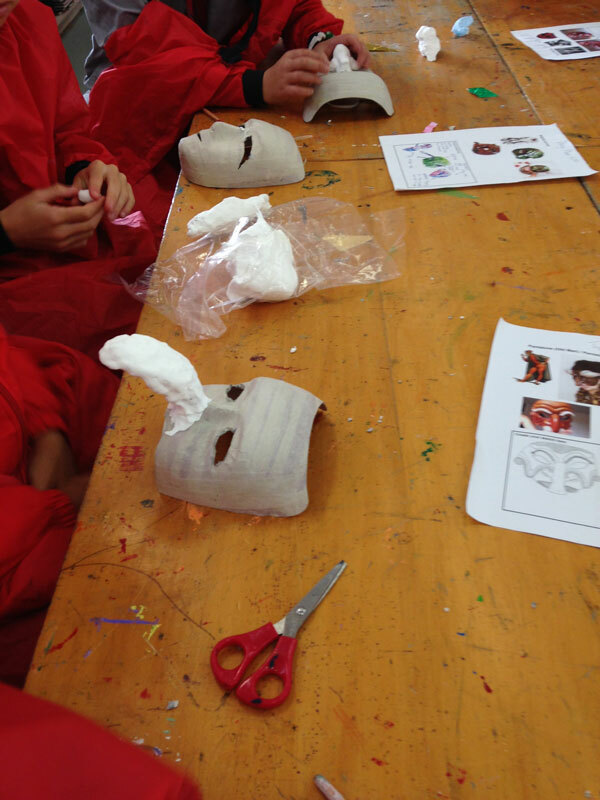 The students were inspired by our show, ‘Venice in Love’ and are learning about all things Venice and of course, Commedia dell’Arte. 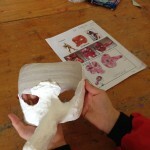 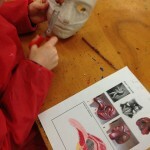 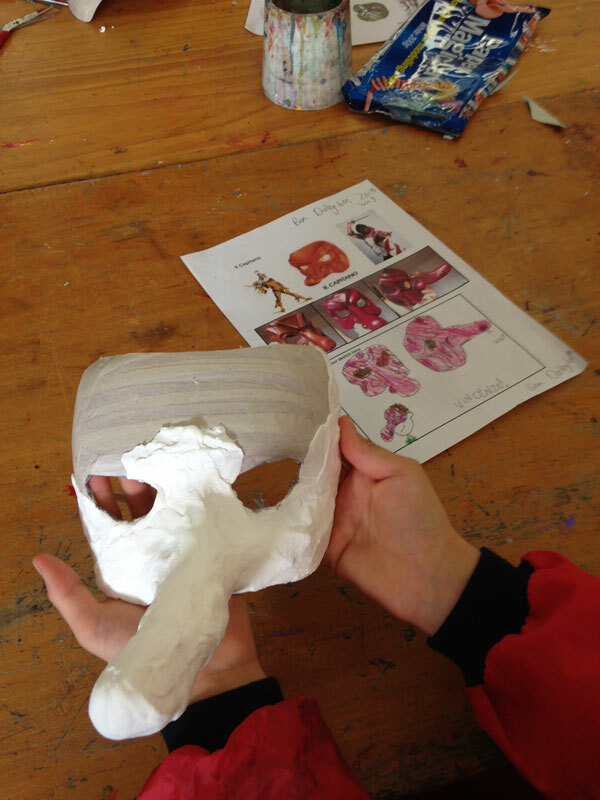 They are creating their own original scenarios in Drama and simultaneously making their own Commedia masks in Art. 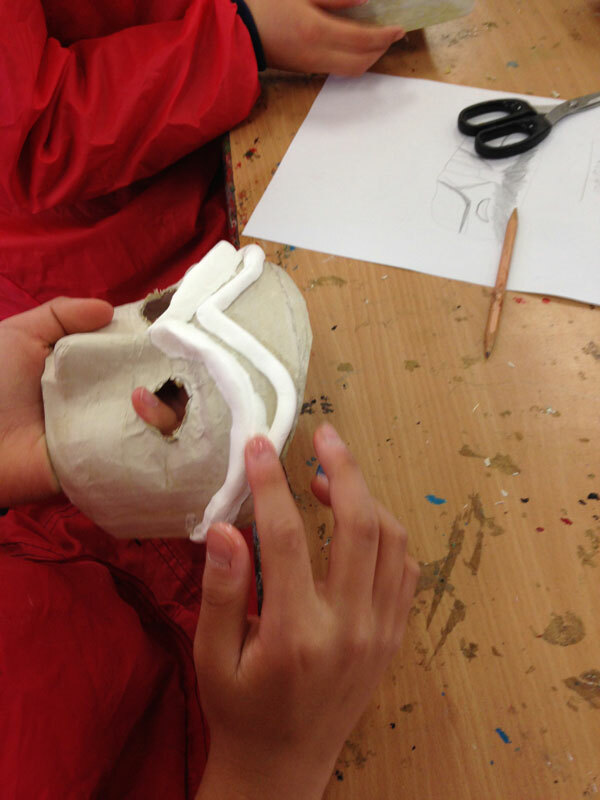 Thanks Scotch College, for inviting me to collaborate on this innovative program! 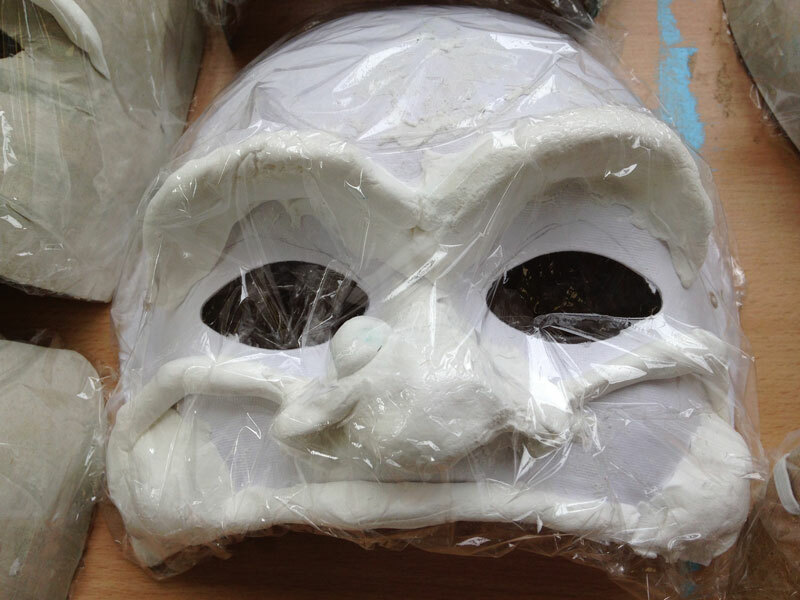 Want to book a Mask Making Workshop with Rosa? 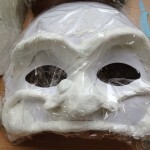 Learn how to make your own set of inexpensive Masks for Drama! Incorporate Commedia dell’Arte across curriculums! 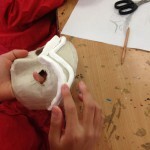 Contact Rosa Campagnaro to discuss how to develop a program for your students. 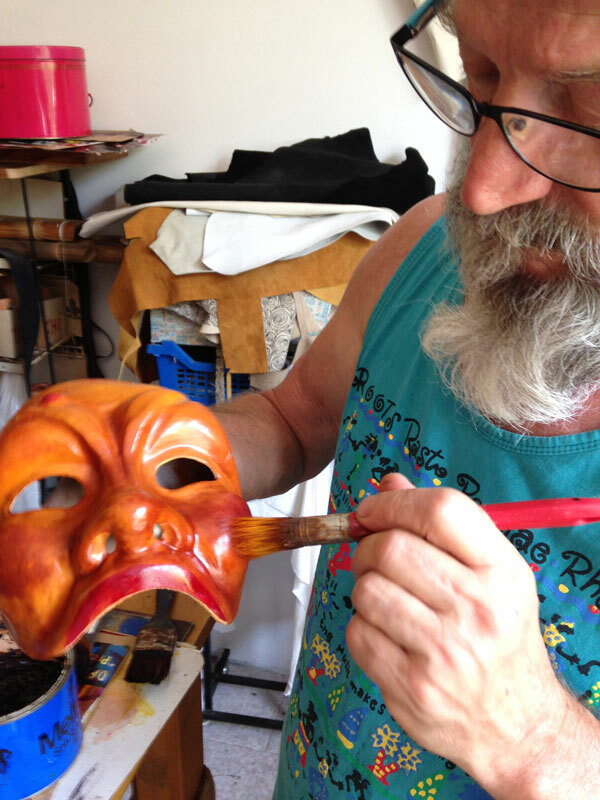 Be the first to know about our new workshops and shows by joining our mailing list!